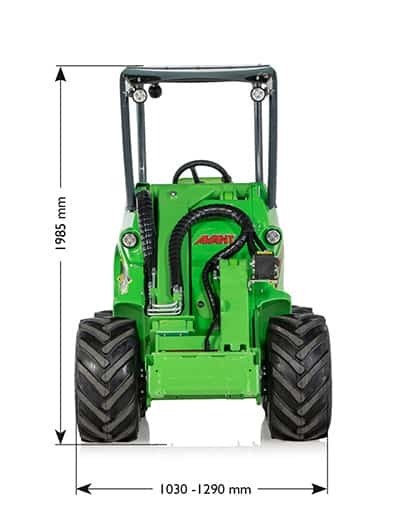 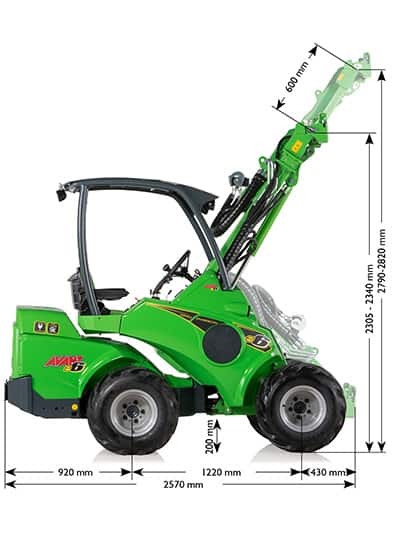 Due to the quick attach system and multi connector for the attachment hydraulics being the same as other Avant models, the large Avant attachment range is suitable also to the e-series. 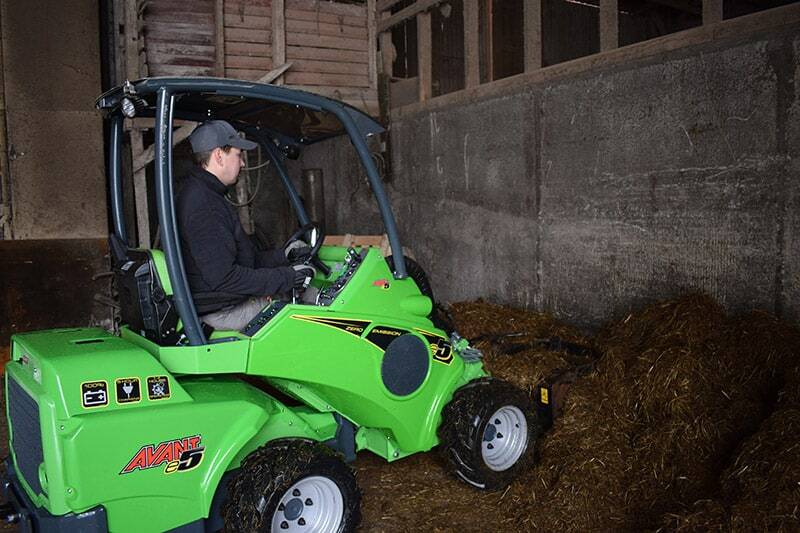 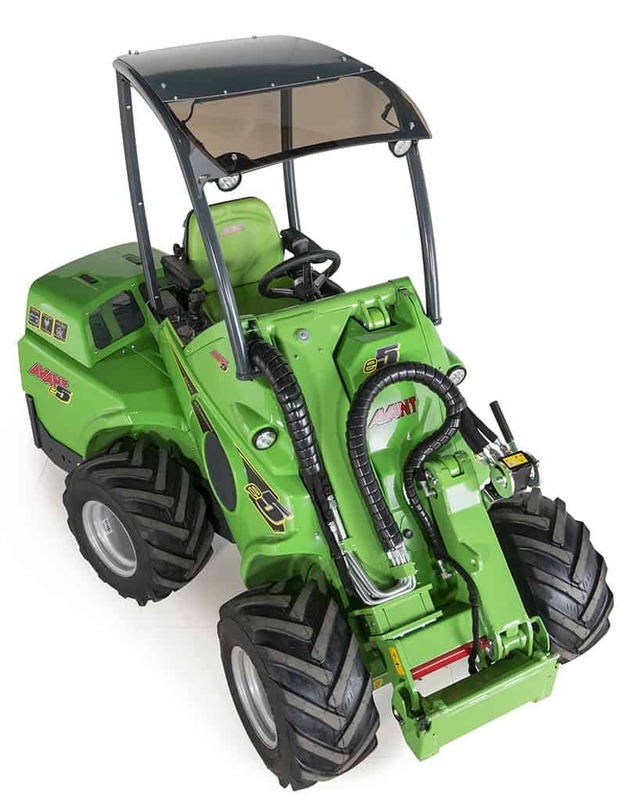 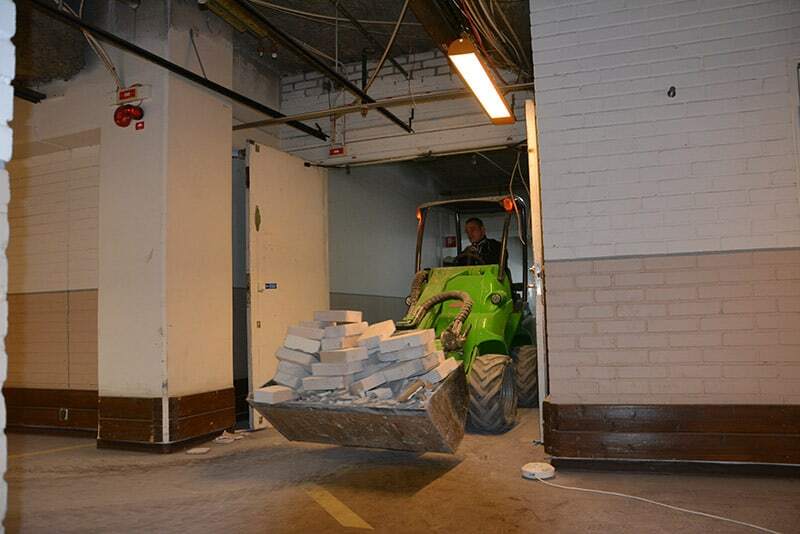 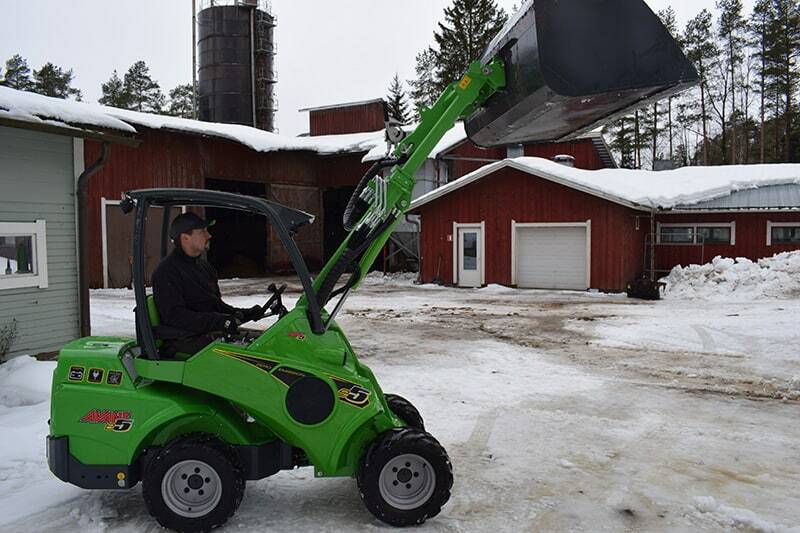 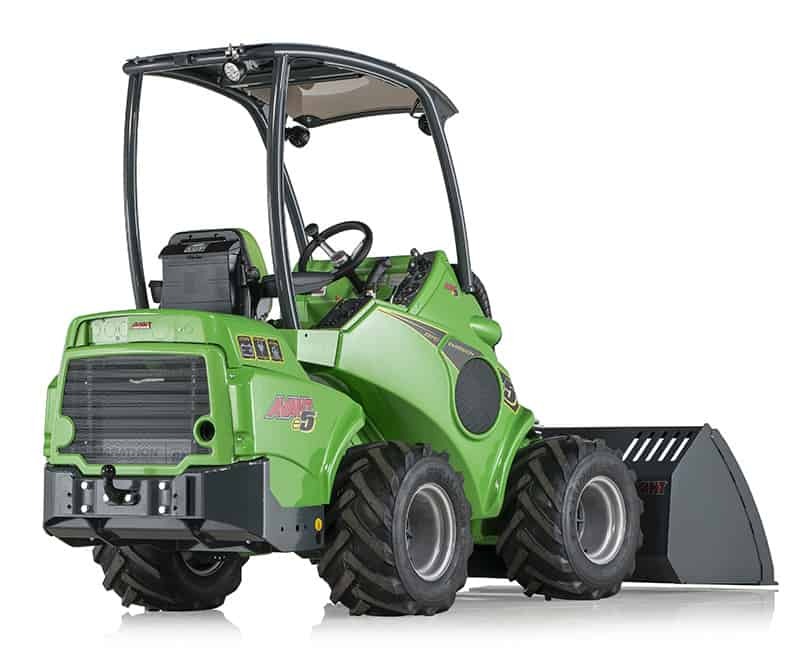 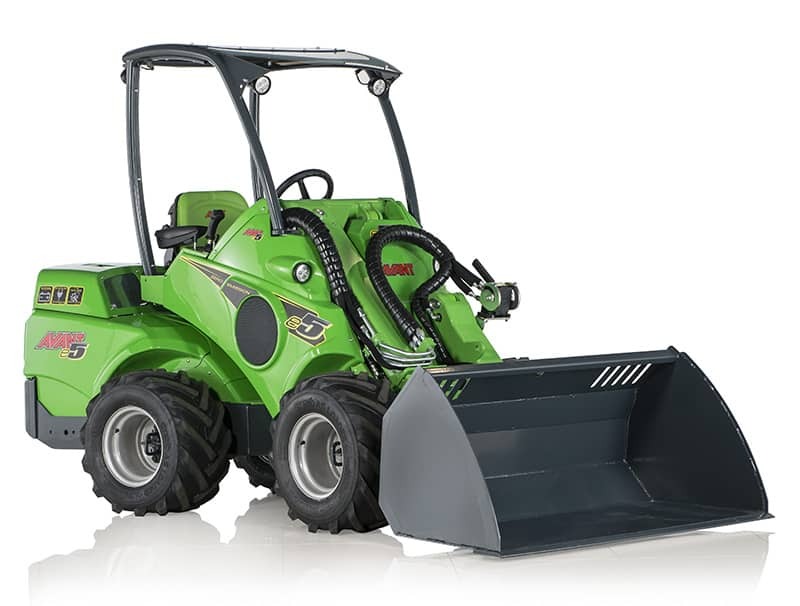 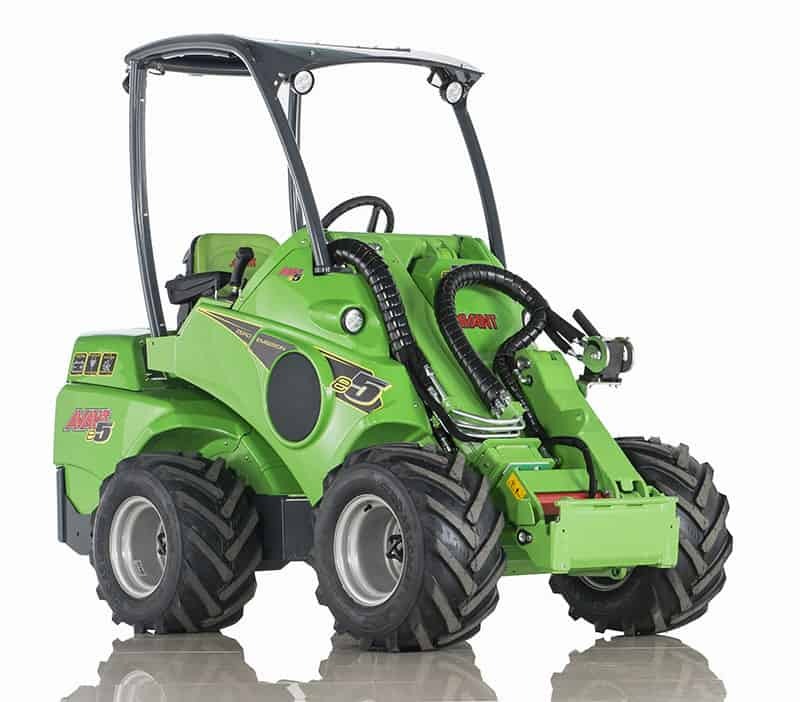 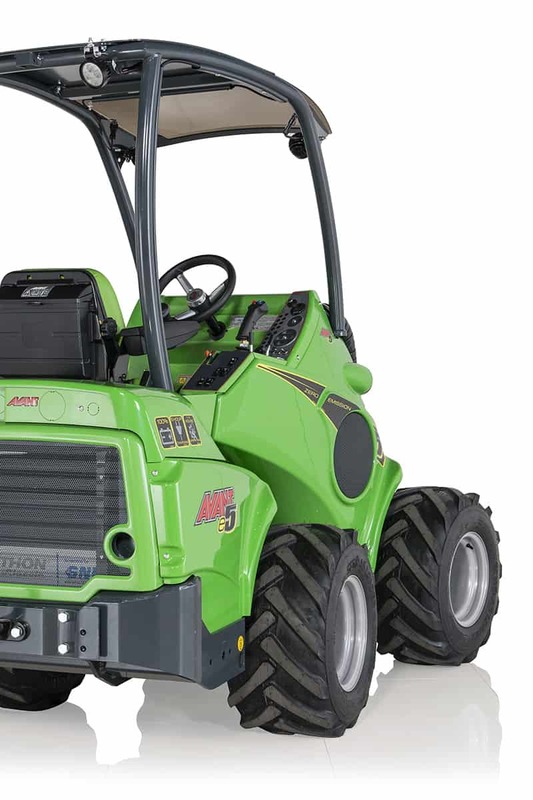 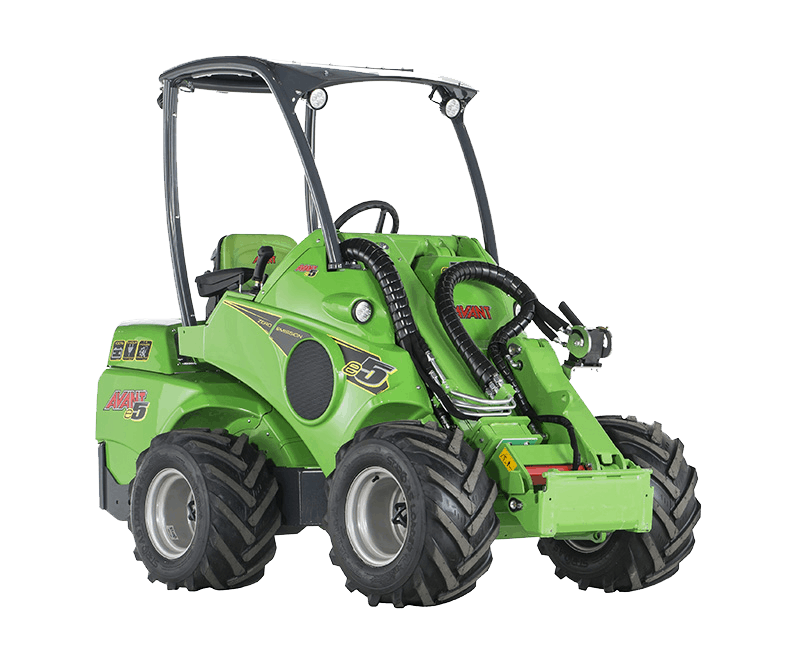 The loader has an integrated battery charger as standard, therefore making it possible to charge batteries anywhere a 230 volt / 10A power outlet is available. 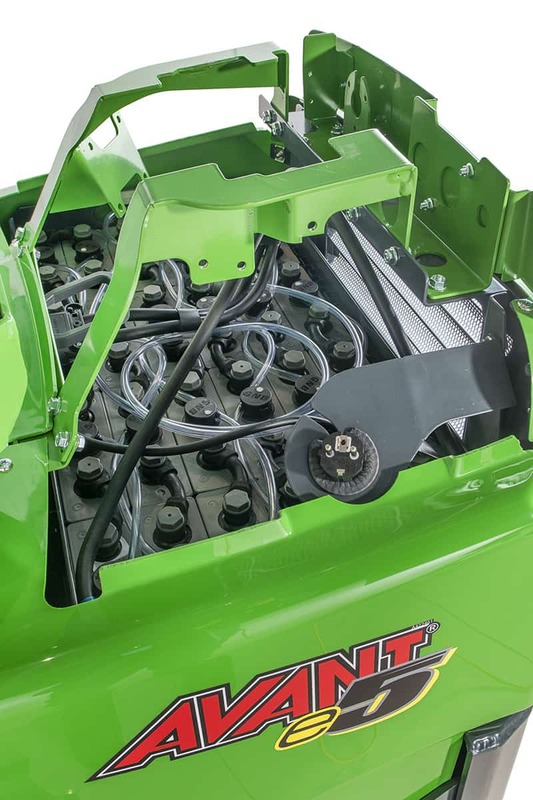 The e-series can be operational while charging the batteries. 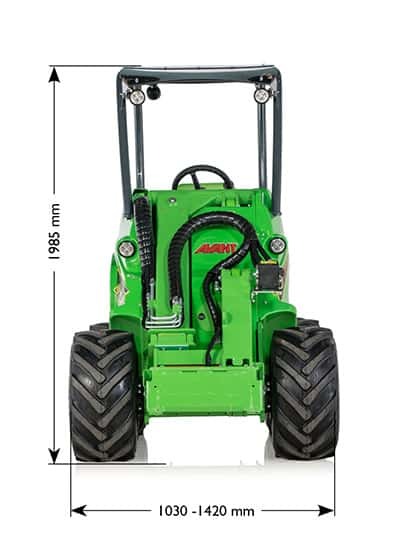 > Two models available: 400V/16A and 400V/32A. 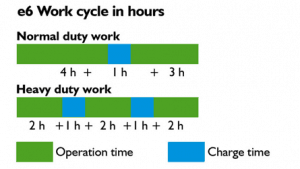 The rapid charger also reduces charging time of the lithium-ion battery considerably, compared with the built-in 230V/10A charger. 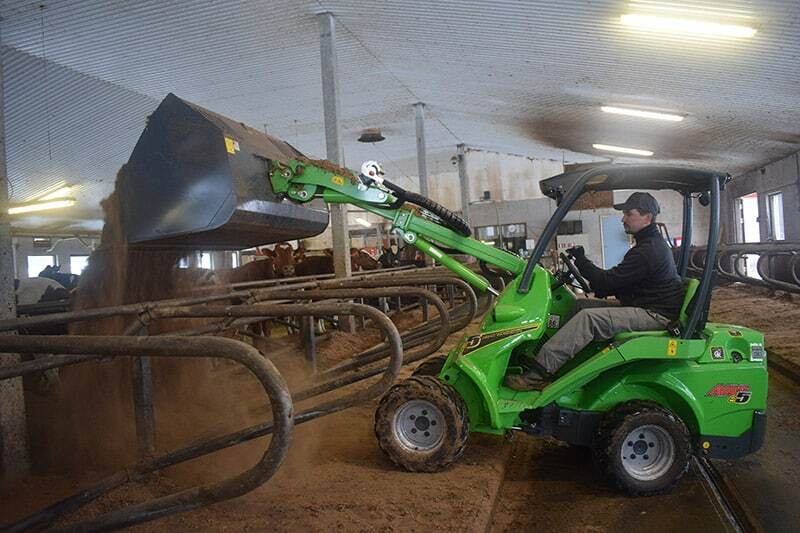 See what attachments to use with the e-series here.